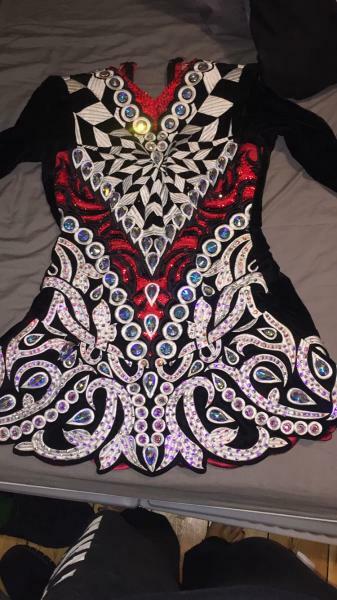 dance.net - get noticed in this stage stunning Gavin dress (10244313) - Read article: Ballet, Jazz, Modern, Hip Hop, Tap, Irish, Disco, Twirling, Cheer: Photos, Chat, Games, Jobs, Events! 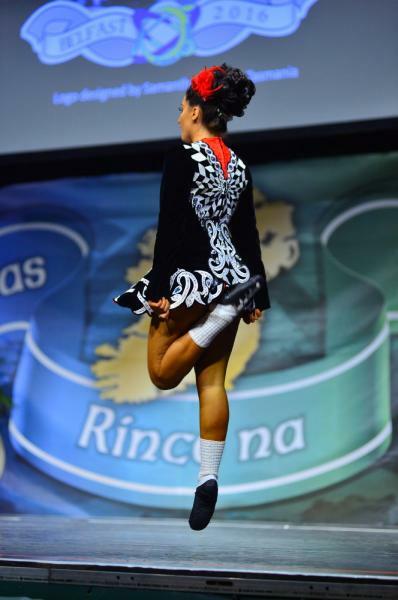 Gorgeous championship dress would suit a dancer aged 13 up depending on size. 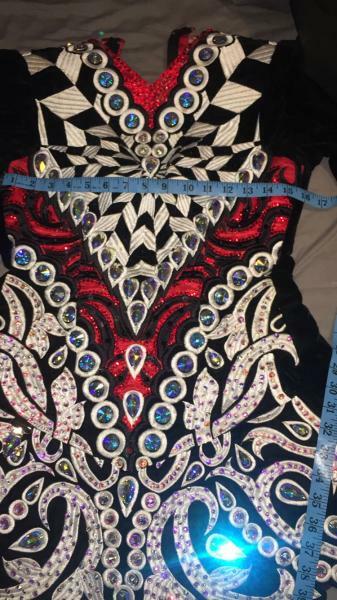 This dress has room to alter and was worn by an open championship dancer. Dress isn't 1yr old yet so in excellent condition. Comes from a smoke and pet free home. Hundreds of swavrowski diamante have been added to enhance the beauty of this gorgeous dress. Overall length at the back 30. Asking price 1000gbp obo. Sale is final and postage costs are not included. 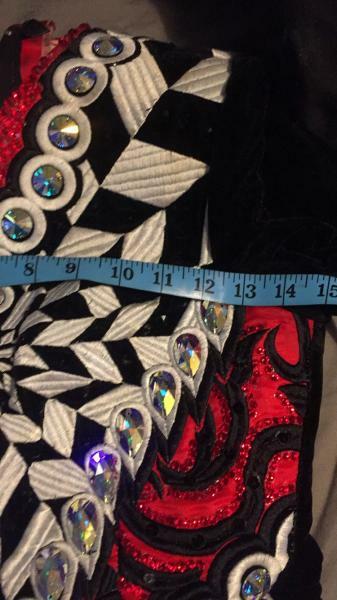 I was wondering if there is any let out in this dress and how tall was the dancer who wore it?